Just like the mosques e.g. Blue Mosque, Red Mosque, there are just as many palaces in Istanbul – the most prominent and the oldest one being Topkapi Palace. Unlike other palaces in Europe e.g. 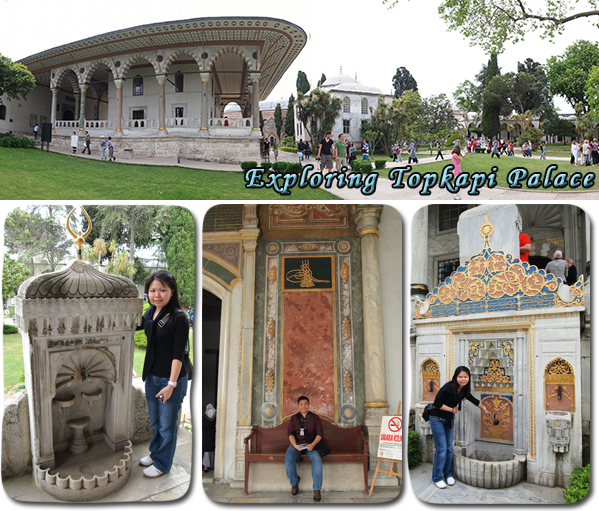 Versailles in Paris, Schonbrunn in Vienna, the Topkapi Palace’s architecture has a more Eastern influence – less of the grandeur with more focus on Arabic scriptures and usage of multi-colored tiles. 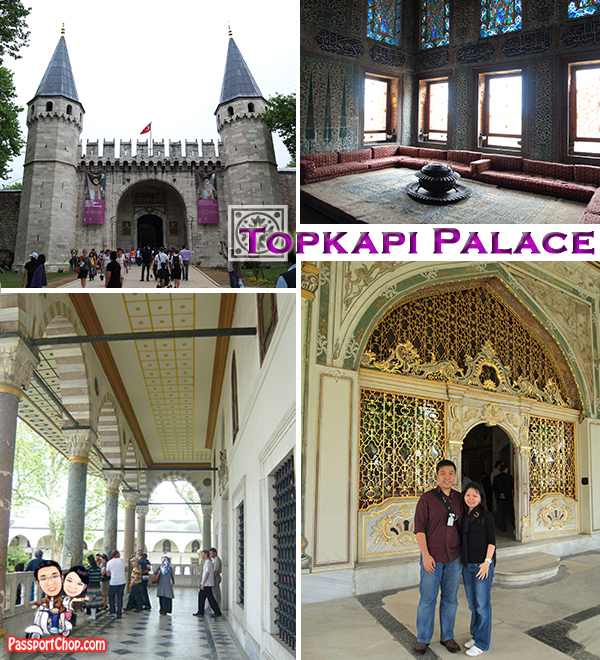 Entrance to the palace cost 20 TL – the Harem portion of the palace which provides you with a more intimate look at the palace grounds and rooms cost an additional 15 TL (purchase at the entrance of the Harem). 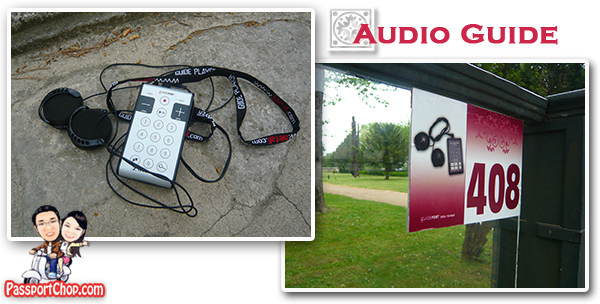 The entrance fee only provides you with the opportunity to walk around the palace grounds but if you want know more of what exactly you are looking at – an audio guide is a must. Audio guides can be rented on the entrance for 15 TL (covering both the Harem and the palace grounds – if you intend to explore the Harem, purchase the audio guide (pre-loaded with both Harem and palace) at the entrance or else you have to make your way back to the entrance to purchase it again. The audio guide system is like a big mobile phone and all important items on the palace was identified with numbers and if you dial the code number of the item or place, you can get a full description of it. The system is available for a number of languages e.g. English, Germain, French, Spanish and Italian. Around the palace grounds, you will find a number of familiar things e.g. the ubiquitous water fountain that can be found everywhere in the city of Istanbul. Here in the Harem – entrance at the Second Courtyard of the Topkapi Palace – you can roam the grounds (or at least the parts that were not cordoned off) and hear the stories of each of the courtyard, rooms where hundreds of concubines spend most of their life in (via the audio guide which auto-play the stories of a room when you enter). This is also the only part of the palace where you could take a closer look at each of these uniquely designed rooms. 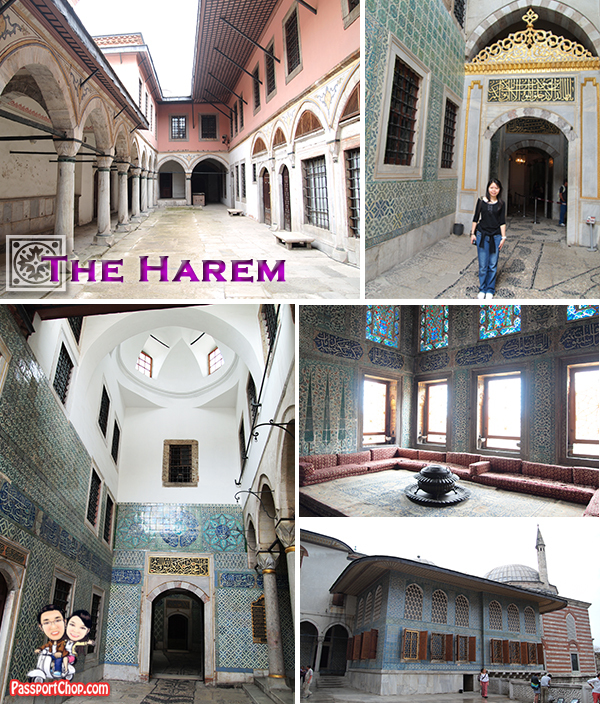 There are over 100+ rooms in the Harem but we were allowed to only a handful and even for this small number, some are as grand as the Imperial Hall with its crystal chandelier, where the Sultan is entertained by performances and receives his foreign guest. 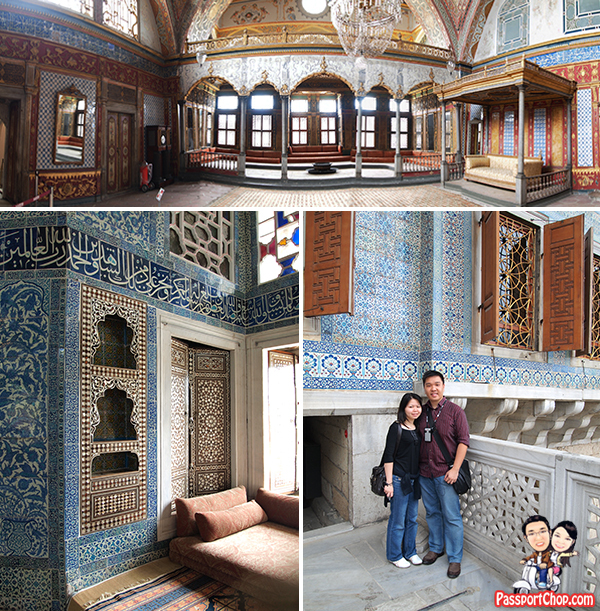 Another very distinctive part of this palace is its colorful tiles which filled the walls of these rooms – still very intact even after hundred of years.